Each enzyme specifically targets one substrate. Commercial feed enzymes aim at improving the digestibility of nutrients and energy. 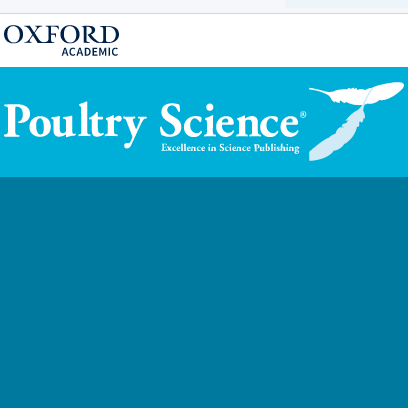 But does the inclusion of several types of enzymes in feed induce an additive effect on digestibility improvement? This topic has always been a debate among nutritionists. And it may be attributed to the complex interactions happening between enzymes, substrates and gut. For this reason, it is not adequate to consider the effects of enzymes individually. 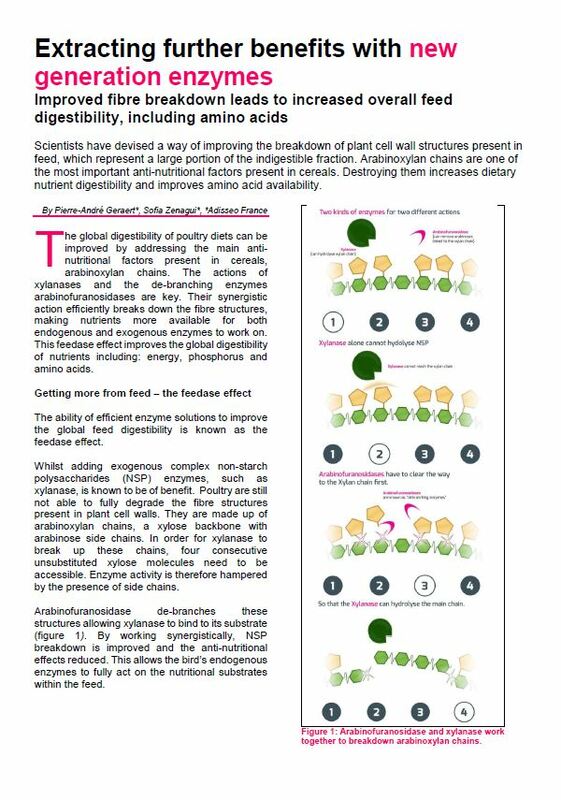 Considering several exogenous enzymes as an unique enzyme solution, which attacks the indigestible dietary fraction and releases nutrients from it, has demonstrated to be the best way to evaluate feed digestibility improvement. This vision is described as the feedase approach. 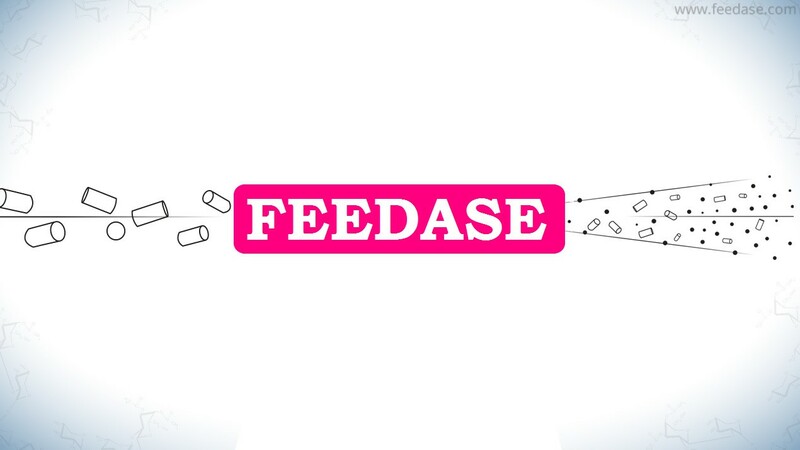 The “feedase” is an enzyme solution that attacks the feed as a whole substrate. And the feedase effect is the one of a global enzyme solution on the whole feed, resulting in an improvement of digestibility of all nutrients, including fat, starch, proteins, phosphorus, etc… With this new approach, the enzyme effect is not linked anymore to a specific nutrient, but rather to the indigestible dietary fraction, which will be reduced thanks the synergistic actions of enzymes.